On any other day the SIA Training Centre is a fortress. Restricted, where visitors are admitted only after a specific invitation and a thorough security checking. 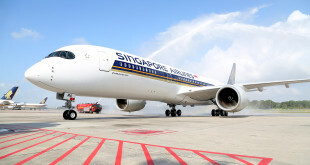 But, only July 25, 2015, Singapore Airlines is throwing open this secretive centre open to the public as part of the 50th anniversary celebrations of the island nation’s founding. Called the SIA Open House, the centre will be open to the public from 09:00 to 18:00. 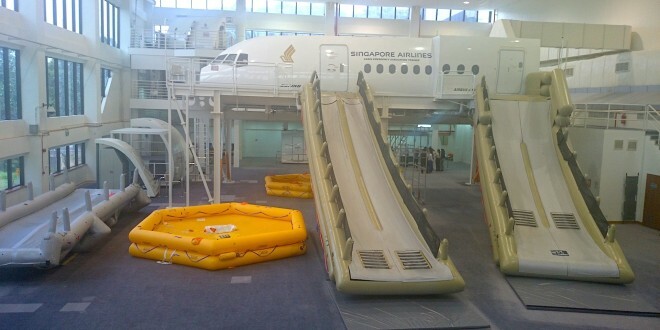 Visitors can see how the pilots and cabin crew of Singapore Airlines are trained. 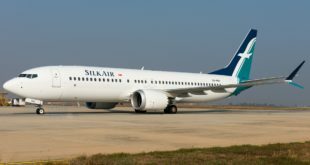 Activities will include walking tours of the flight simulator, safety training as well as cabin crew training facilities. There will also be an all-day carnival. 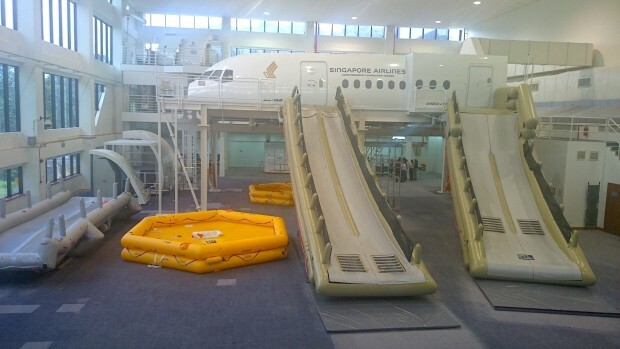 There is an exclusive Junior Cabin Crew Experience for children between four and ten years of age. In this hour long activity, children will wear the icon cabin crew uniform of Singapore Airlines, learn about the key attributes of the world famous in-flight service and role-play with a parent in a replica of the SIA A380 Business Class cabin. There will be free shuttle bus services from Tanah Merah MRT station and the Singapore EXPO convention centre. The SIA Training Centre is located at 720 Upper Changi Road East.